Often reliable analyst and KGI Securities employee – Ming-Chi Kuo – has released an industry-wide report focusing on Apple’s upcoming Worldwide Developers Conference. 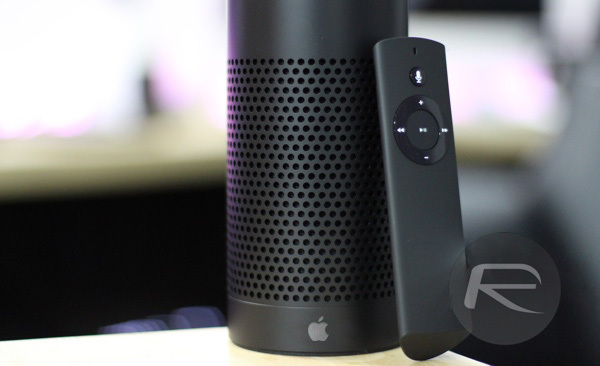 There’s been plenty of speculation recently about an Apple-branded Siri-powered speaker which would be positioned alongside Amazon’s Alexa-powered Echo. Kuo’s report suggests that Apple is very likely to announce that particular product during the WWDC opening keynote this June. If unveiled during next month’s Worldwide Developers Conference, Kuo expects to see a product which will be marketed as “Apple’s first home AI product”, meaning that it will be the first piece of hardware that the company has offered for the home which relies purely on the integrated Siri experience powered by HomeKit to provide its capabilities. This would be an almost identical proposition to what we already have with the Amazon Echo, so if introduced, we can expect those two pieces of kit to directly compete against one another in that space. In regards to how confident Kuo and KGI are regarding the announcement, they are currently sitting at about 50-percent, that it will be announced next month in front of the WWDC developer and press crowd. If that turns out to be true, then it is likely that the hardware would continue through the creative process and ultimately be packaged together for an official public launch later in the year. Of course, given that it’s currently 50/50 that it will be released, there is still a fairly significant potential that we may see an announcement later in the year, which, in turn, would push the final release back. We expect Apple’s first home AI product will have excellent acoustics performance (one woofer + seven tweeters) and computing power (similar to iPhone 6/6S AP). Therefore the product is likely to be positioned for: (i) the high-end market; (ii) better entertainment experience; and (iii) higher price than Amazon Echo. 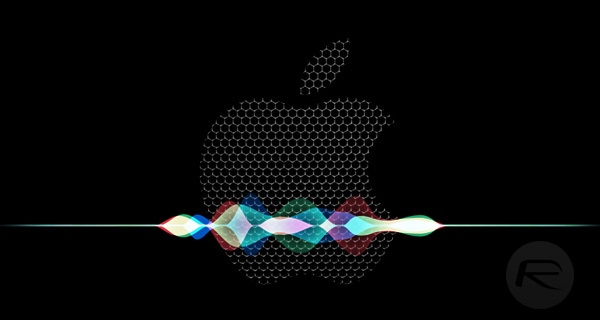 We’ve been hearing on and off about Apple’s Siri-powered speaker for quite some time, but it was really only late last week that it came back into the public eye thanks to Sonny Dickson publishing some information allegedly leaked by an Apple insider. If that information is accurate, then we could expect a high-end speaker offering excellent sound quality thanks to seven internal speakers and a subwoofer. From a design perspective, Dickson believes that it will take style guidance from Apple’s Mac Pro, but also feature a mesh style exterior similar to that found on the UE ROLL. With this year’s WWDC just around the corner, it’s literally only a matter of weeks until we see that introduction. Amazon Prime is something I already have and always will (unless they ruin it). So, zero interest in switching.